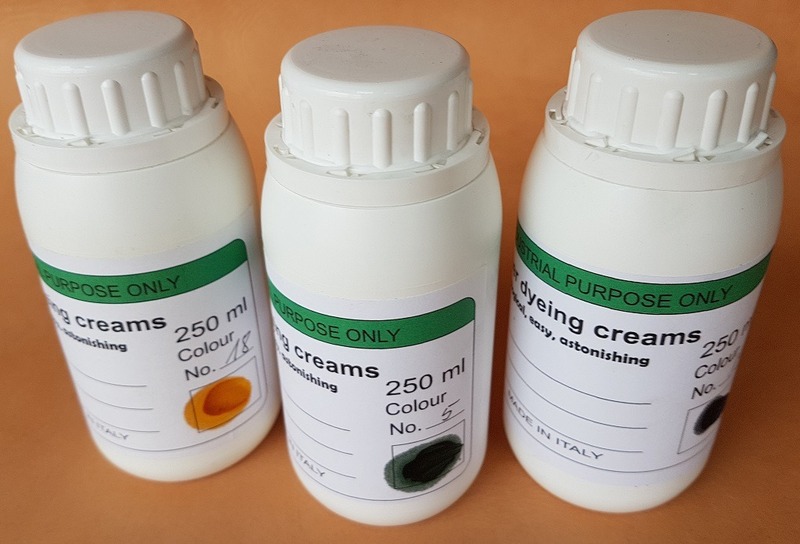 Blend of natural and synthetic waxes in water emulsion, containing dyestuffs with high penetration and dyeing power. The aniline effect which can be obtained is typical of veg-tanned "Tuscany" articles. to obtain uniform or cloudy effect. They can be applied also with roller-coater granting a more uniform effect.